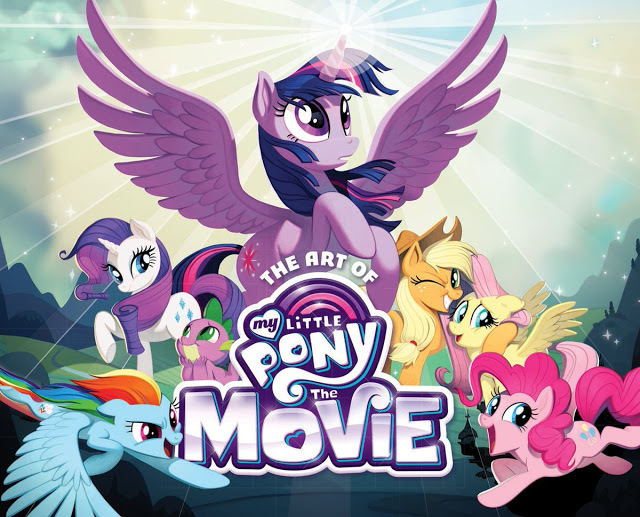 The Art of My Little Pony: The Movie preview! 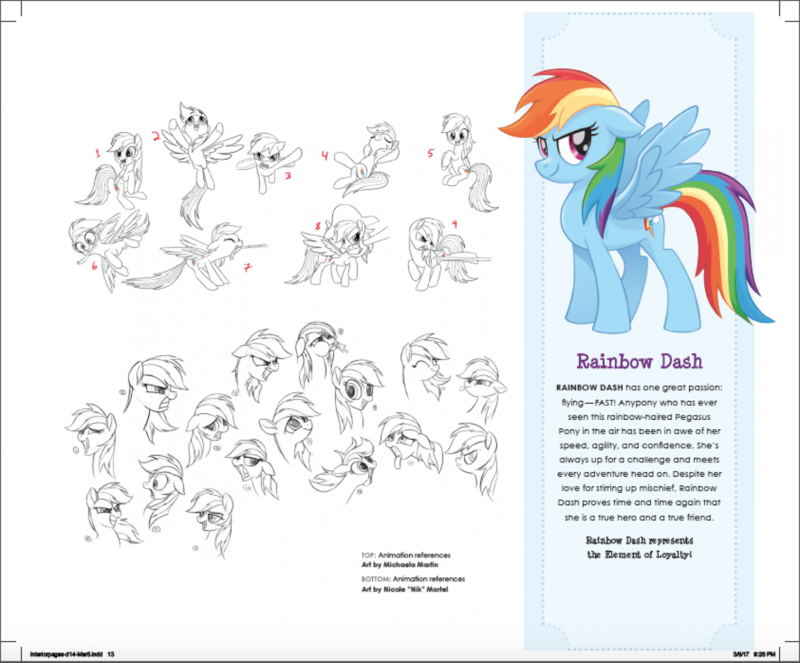 With My Little Pony: The Movie coming close to release, more details of The Art of My Little Pony: The Movie have surfaced. Nakou has been presenting some of the art book sneak peeks on the French side, so I thought it would be neat to show them here for us English users! 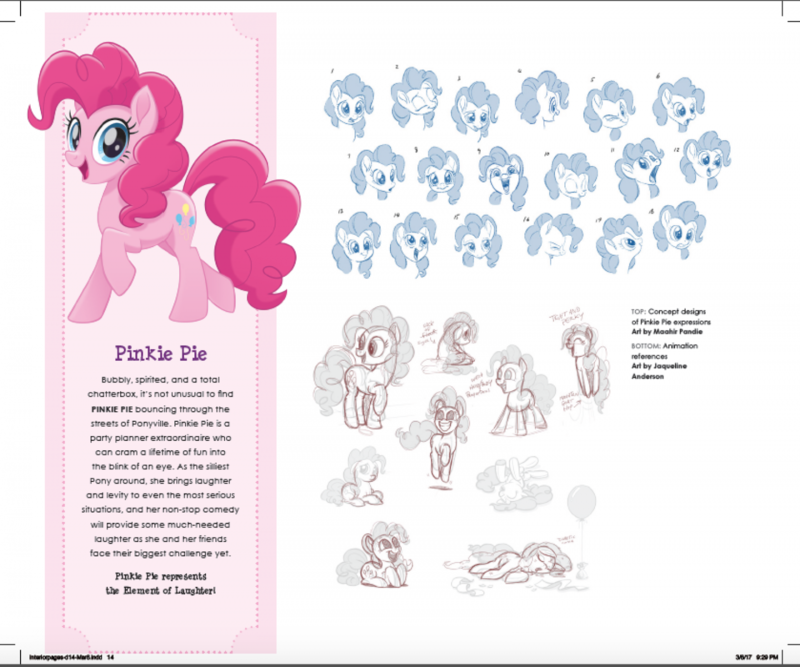 First we have reference sheets of the Mane Six, each with their own description. I have created a page dedicated to character concept art that features these. 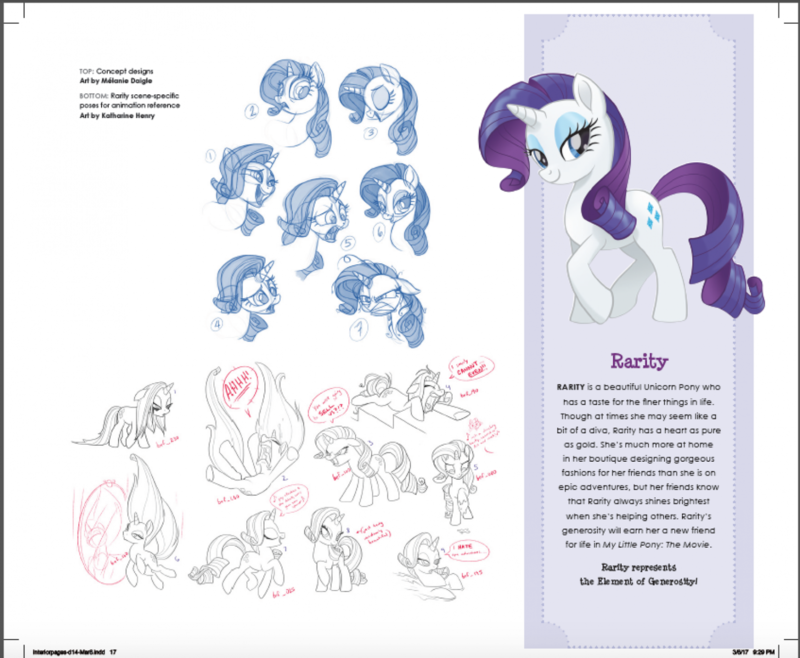 There is also background concept art of Canterlot, and the land beyond Equestria. 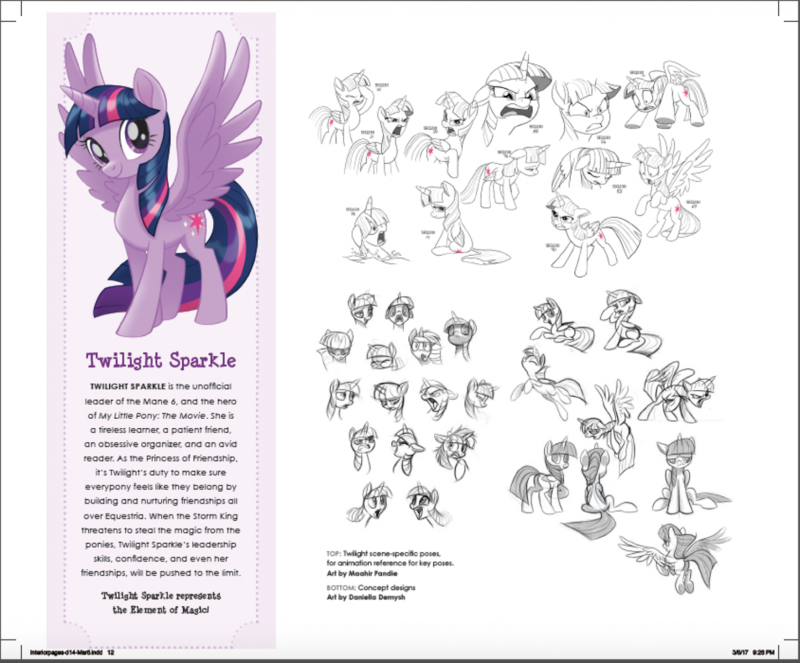 Like with the concept art, we now have a page dedicated to this background concept art. 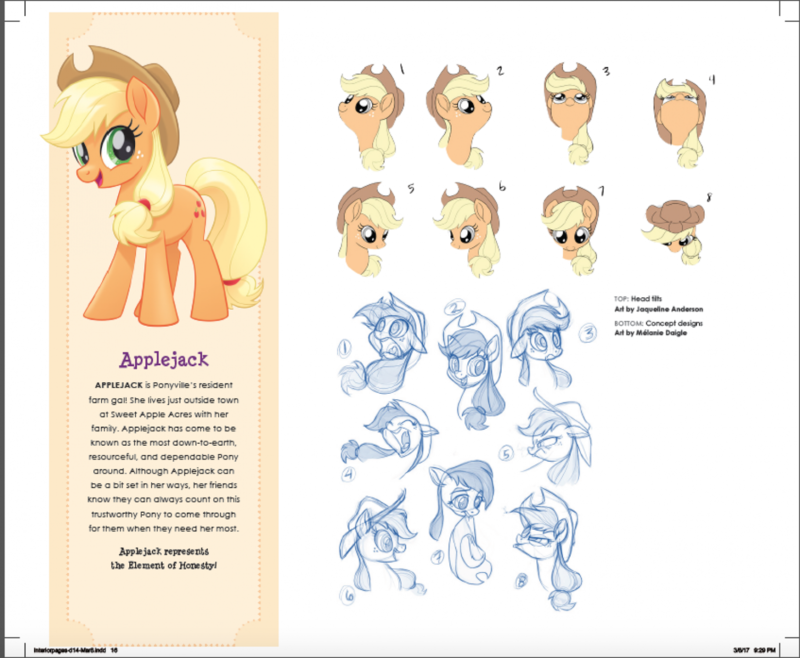 For those keen to get your hooves on this art book, the Amazon listing shows it is set for release for August 29. Thats all for now, and I'll end things off with a new poster! The problems Disney had with The Lion King! Balto Kodi and Dusty: A couple or not? The Lion King ScarXZira: Would it Work?